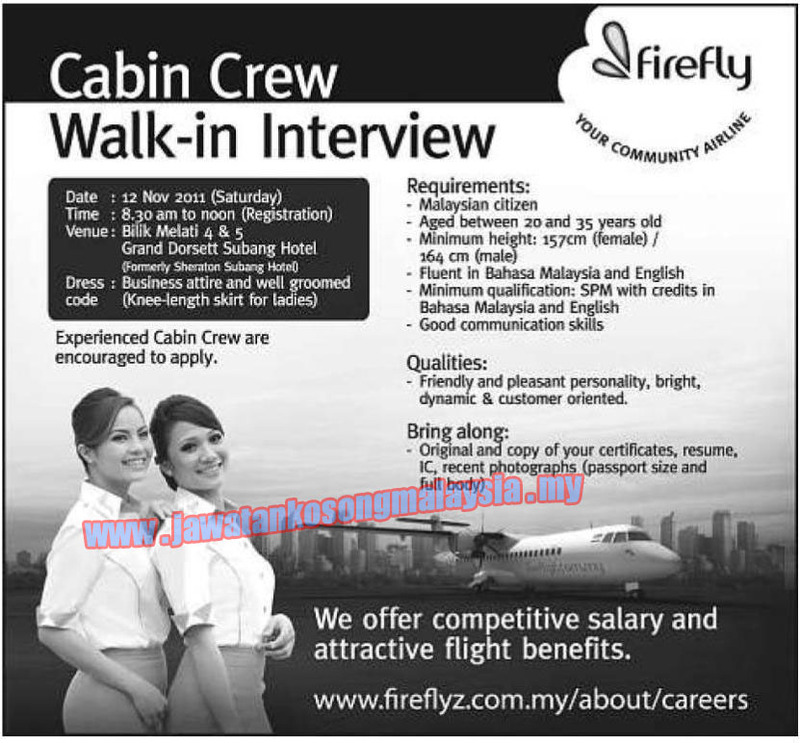 Launched on April 3, 2007, Firefly, your community airline, is operated by Fly Firefly Sdn Bhd, and is a wholly-owned subsidiary of Malaysian Airline System Berhad. Operating out of the Penang and Subang hubs initially and now the Main Terminal Building of Kuala Lumpur International Airport, Firefly provides connections to various points within Malaysia, Southern Thailand, Singapore and Sumatera of Indonesia, aligning itself with the Indonesia-Malaysia-Thailand Growth Triangle (IMT-GT) agenda. Subang, home to a modern and convenient city airport, is the perfect touch point for leisure and business travellers; while the award-winning Kuala Lumpur International Airport offers Firefly a valuable opportunity to expand its operations further and facilitate travel through our new fare and fee structures that offer greater savings.